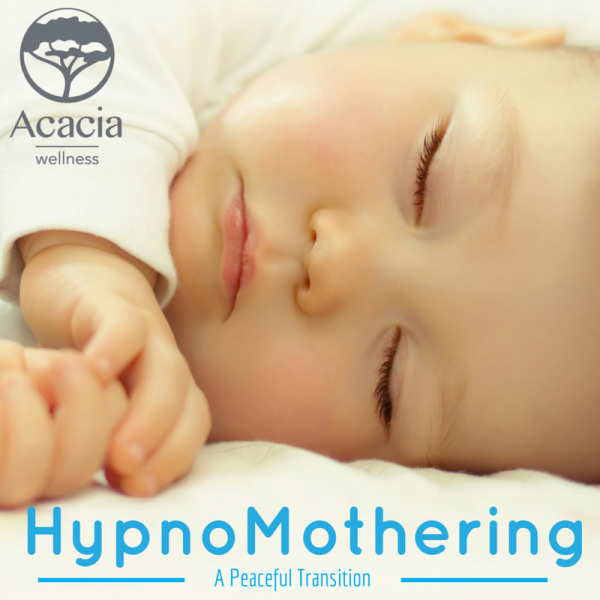 Experience the birthing process in a calm and natural state, free of the fear that prevents your body from doing what it was intended to do with HypnoBirthing. Be a relaxed and composed parent, armed with techniques to overcome the overwhelm using HypnoMothering. Support you, naturally, through the post natal period using Placenta Encapsulation. Increase the bond with your baby and improve sleep patterns and behavior with beautiful Infant Massage. Acacia Wellness classes are fun and held in warm, relaxed environments; you’ll leave feeling educated, supported and confident. I’m so very passionate about helping families grow through calm beginnings. I look forward to supporting your family through this beautiful time in your lives.